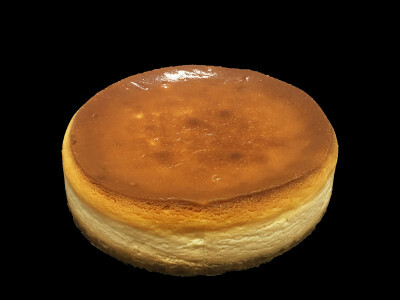 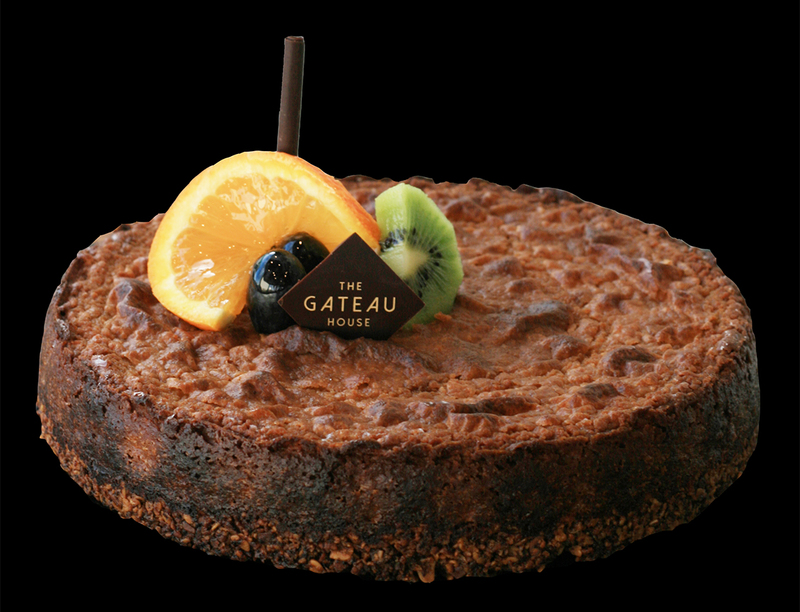 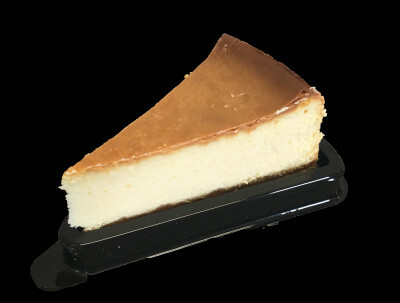 A highly rich taste of New York styled silky baked cheese cake. 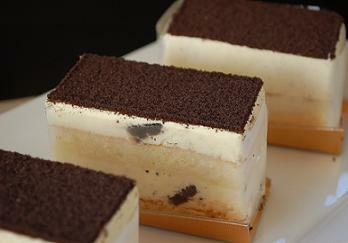 Homemade biscuit crumbles are the perfect matching to the creamy cheese cake. 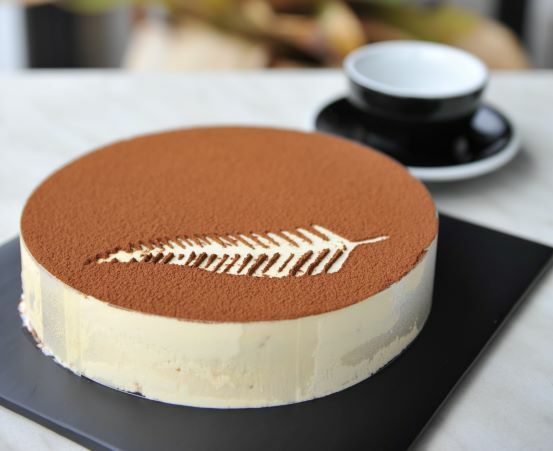 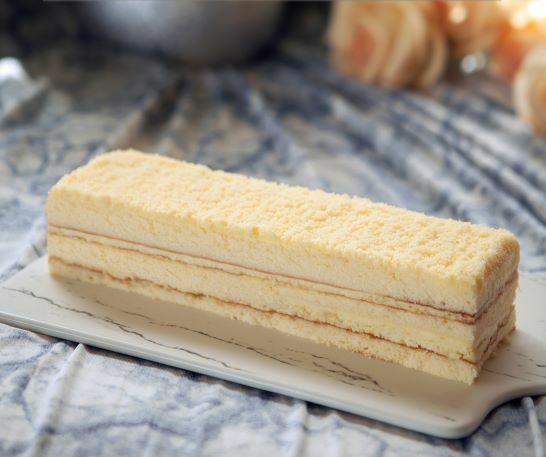 Three layers of delicate sponge filled with our special golden kumara cream. 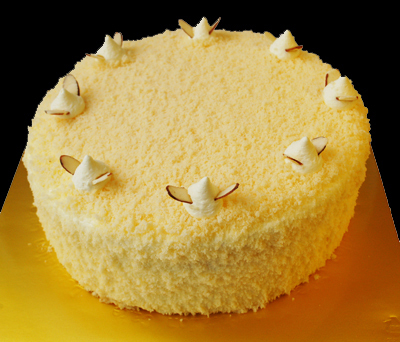 Decorated with crumbles of sponge and almond slices. 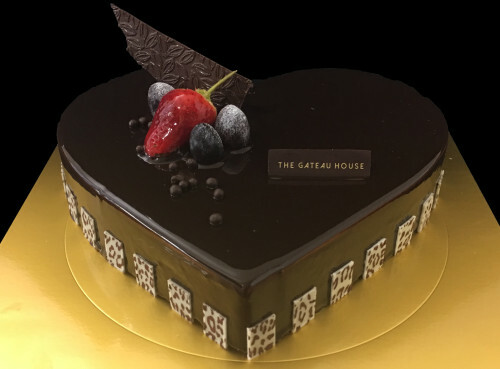 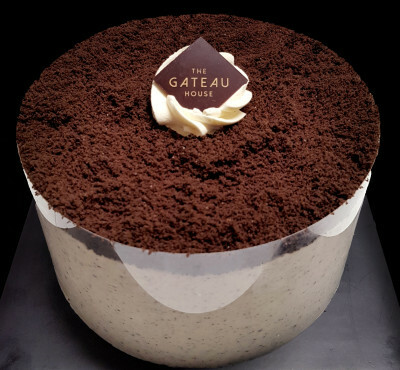 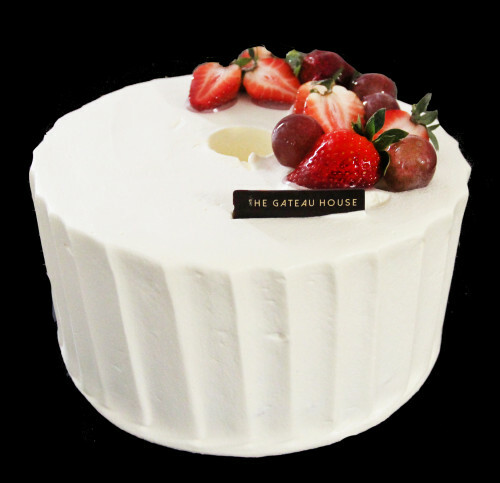 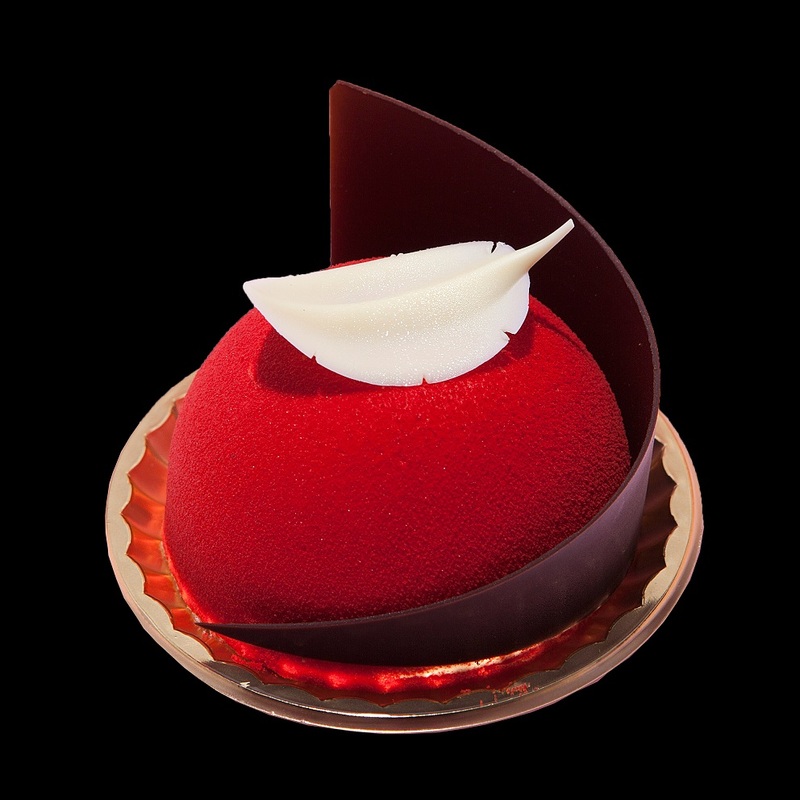 Strawberry mousse collaborated with our special Tiramisu mousse are beautifully spread over a white sponge base. 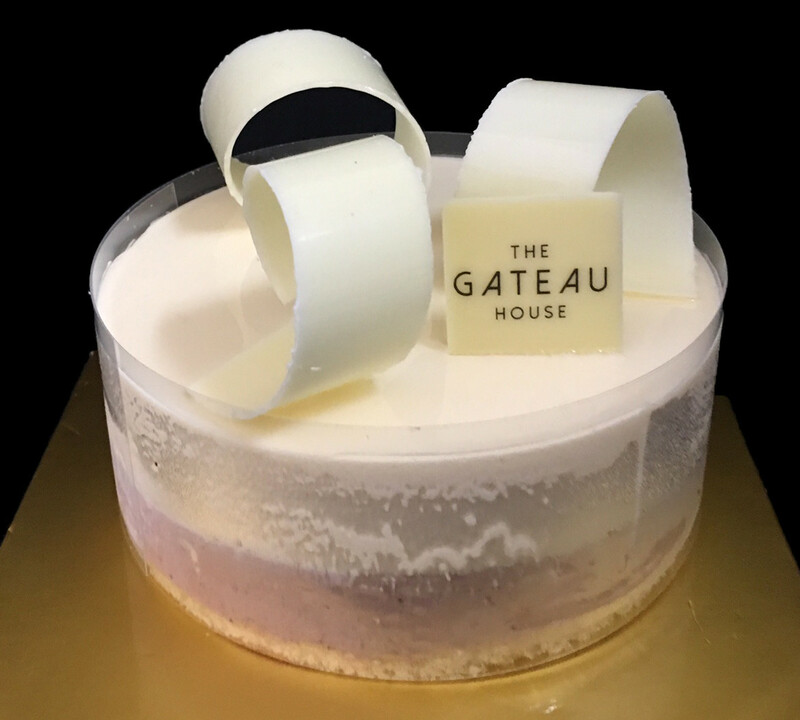 Decorated with mirror glaze and hand crafted white chocolate. 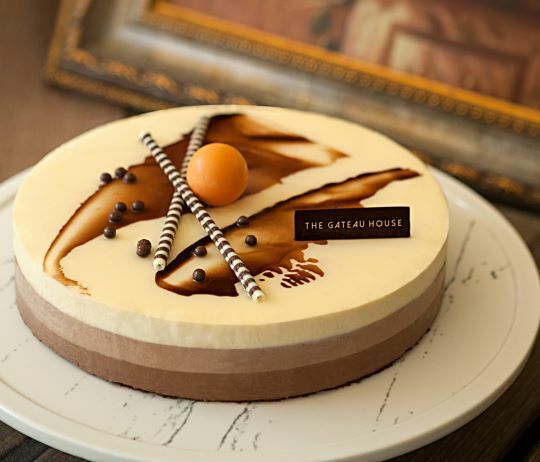 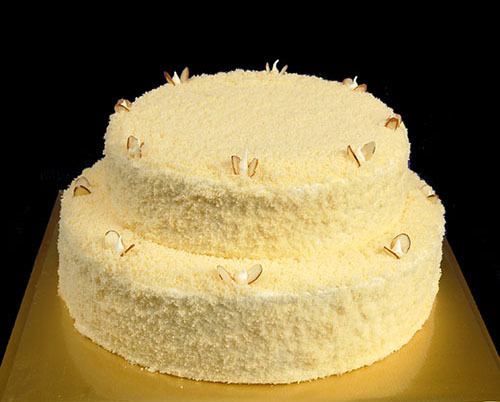 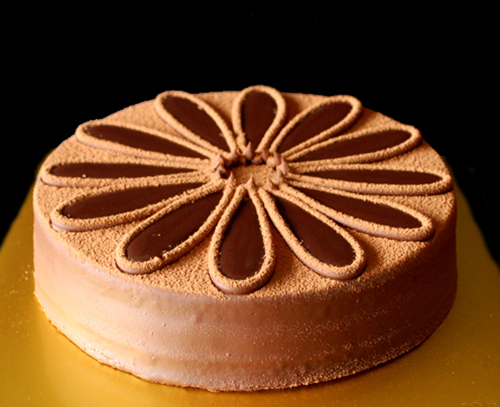 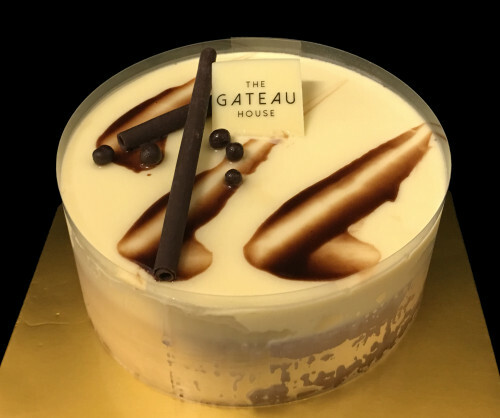 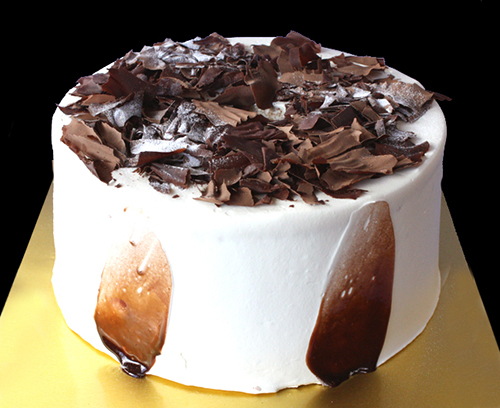 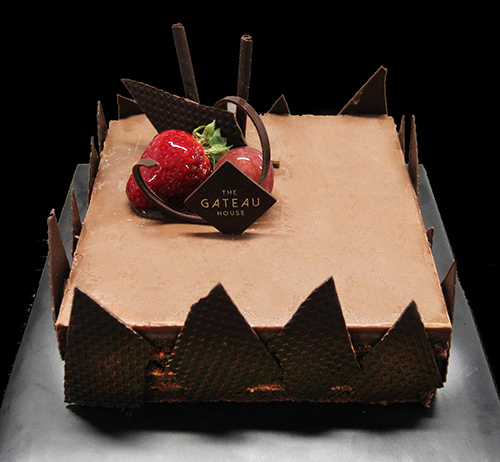 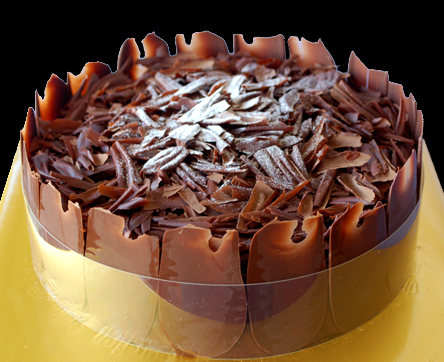 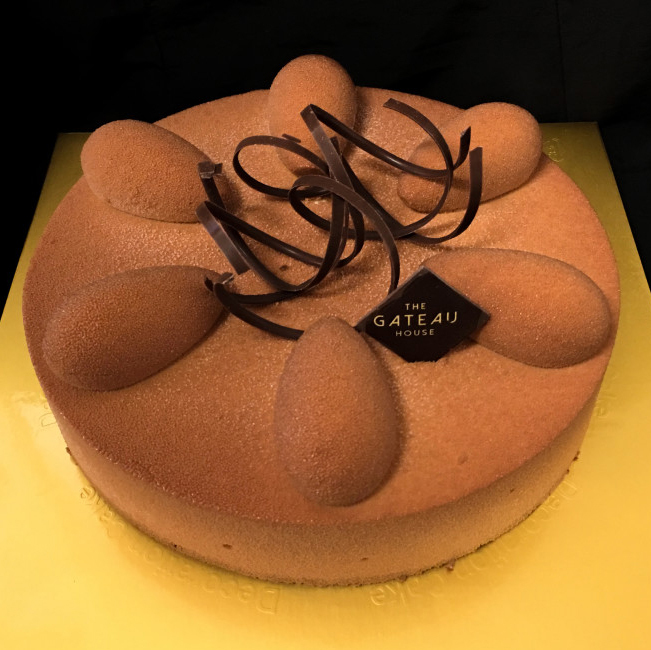 Chestnut mousse and caramel mousse are beautifully layered on an white sponge base. 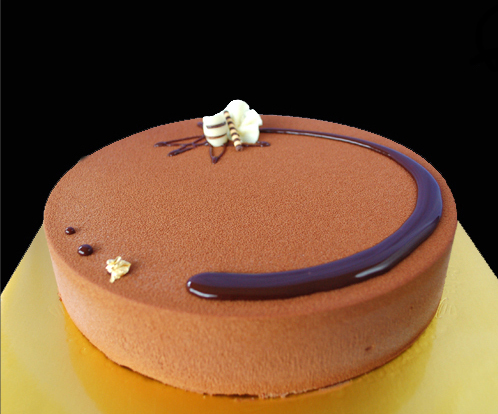 Finished with chestnut fresh cream on the top. 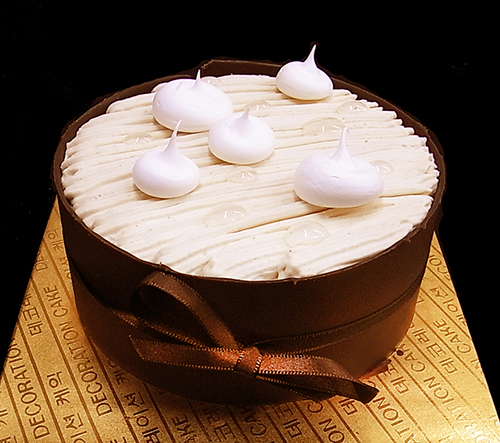 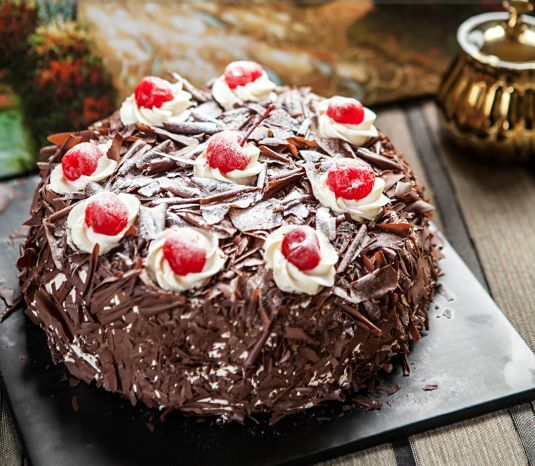 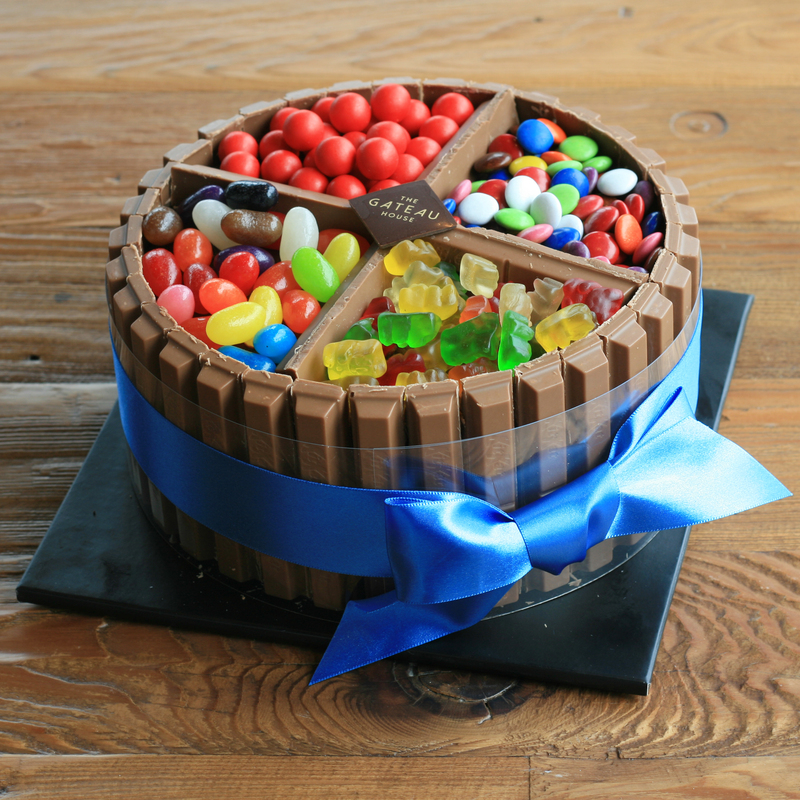 Premium hand crafted chocolate covers around the cake and decorated with meringue and mirror glaze. 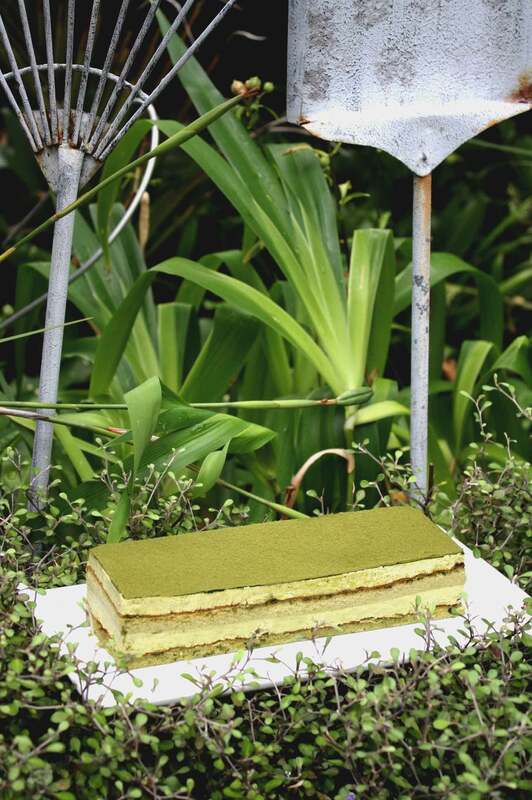 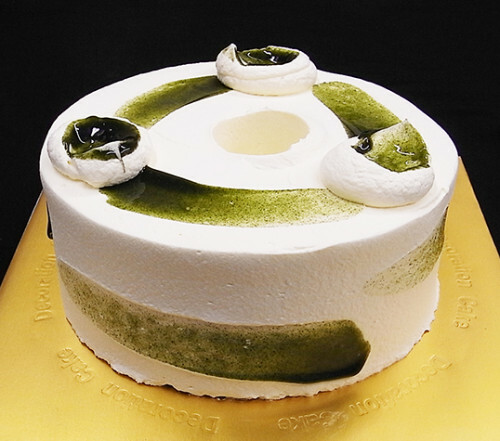 A light and fluffy green tea (matcha) sponge covered with fresh cream and green tea glaze. 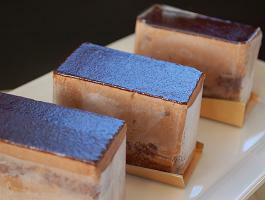 The texture is extremely soft and cottony. 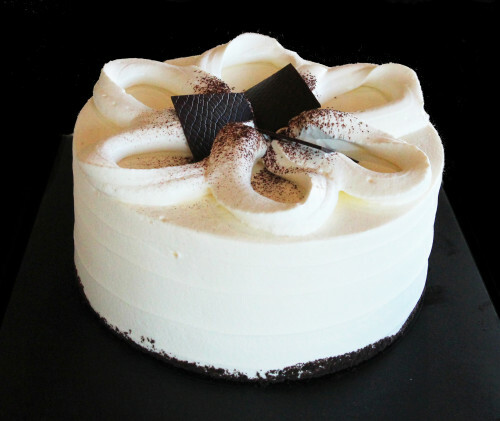 A light and fluffy marbled sponge covered with fresh cream. 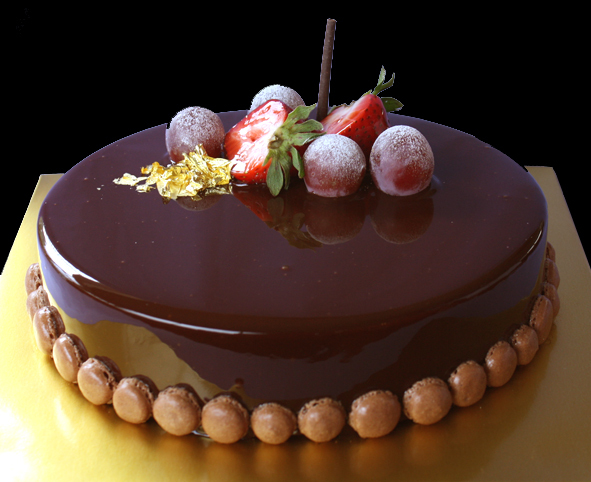 Sprinkled shaved french chocolates on the top. 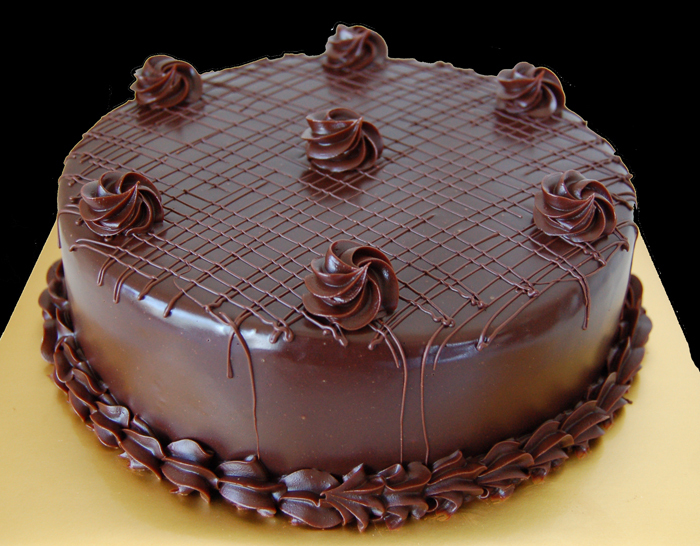 The texture is extremely soft and cottony. 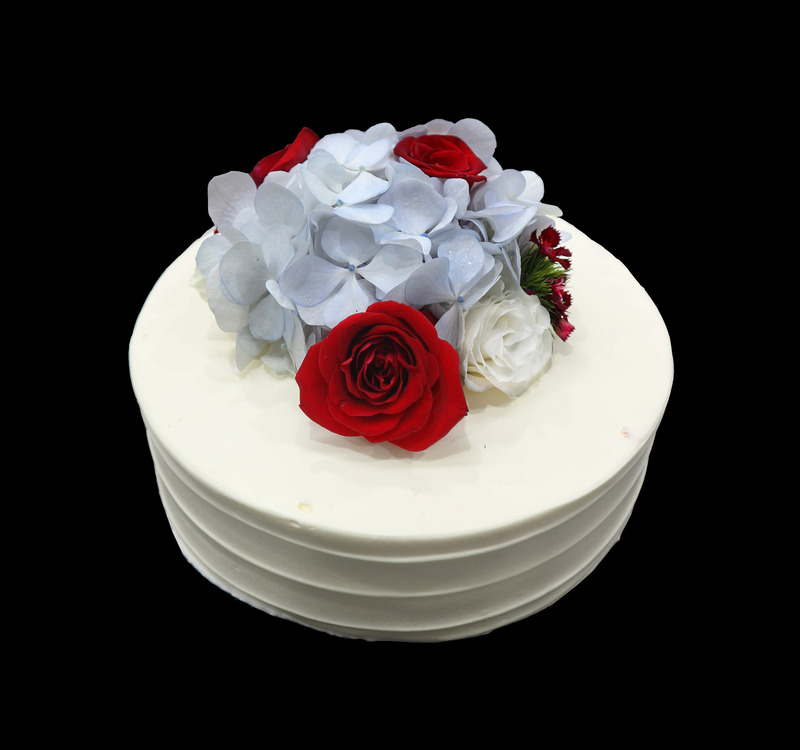 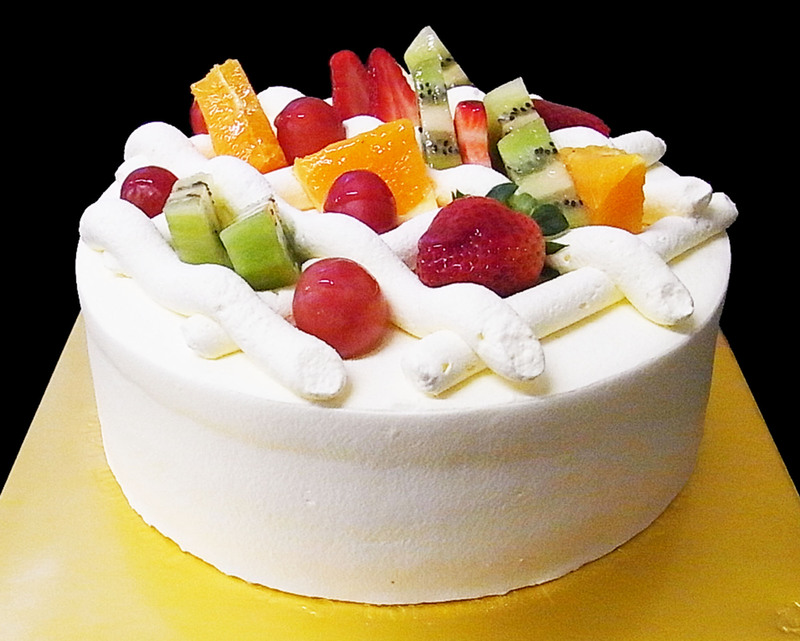 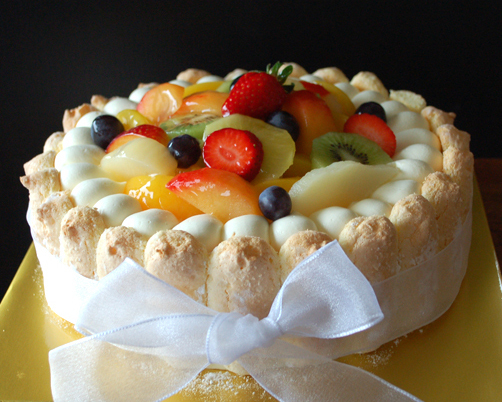 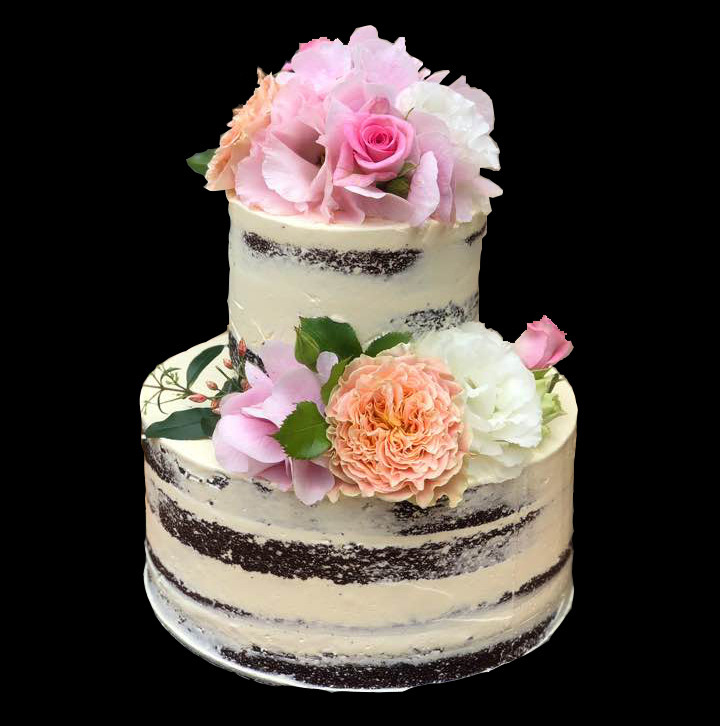 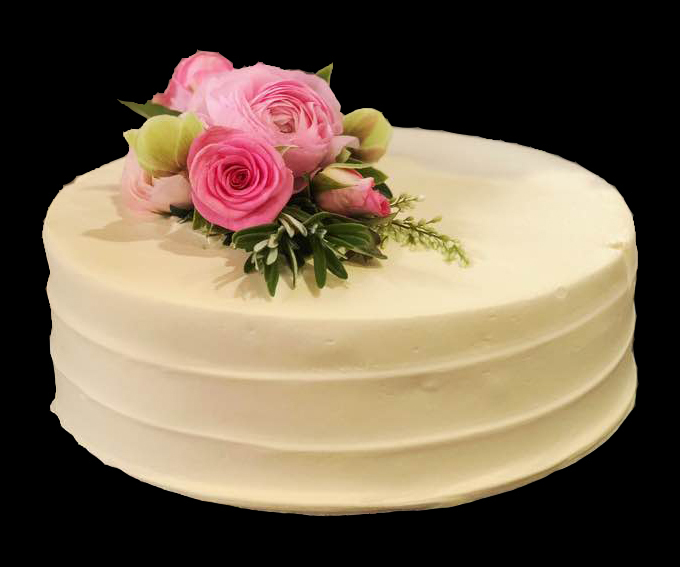 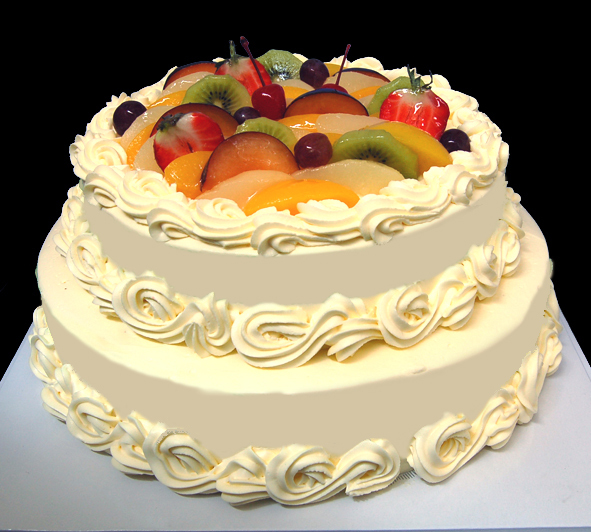 Each tier has delicate sponge filled with mixed fruits and fresh cream. 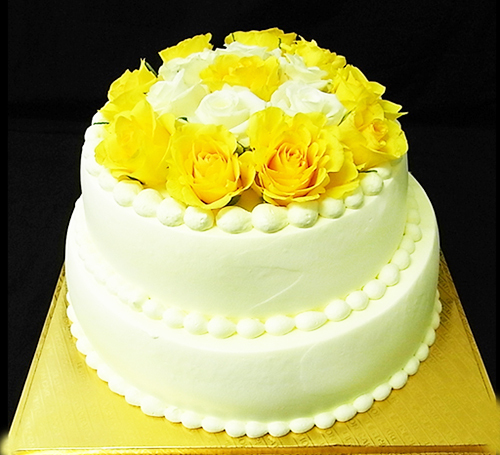 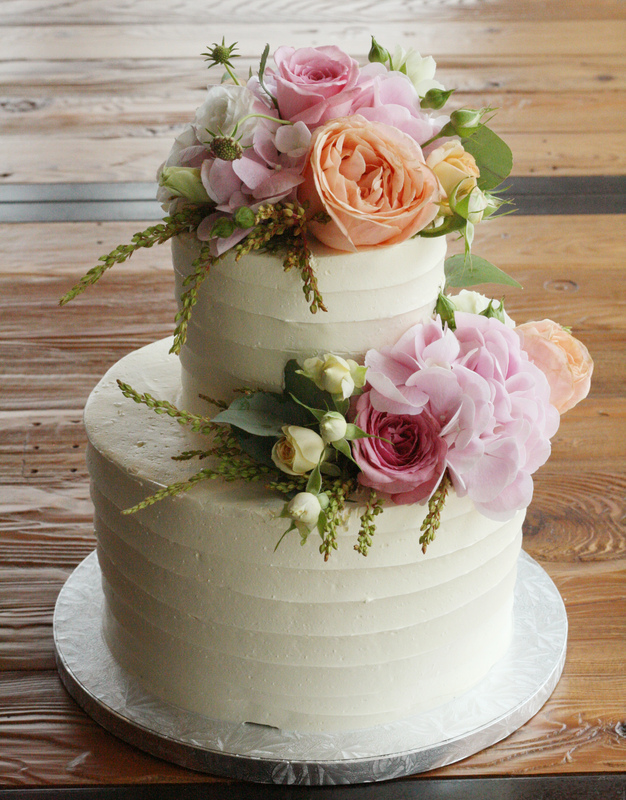 Decorated with fresh roses on the top. 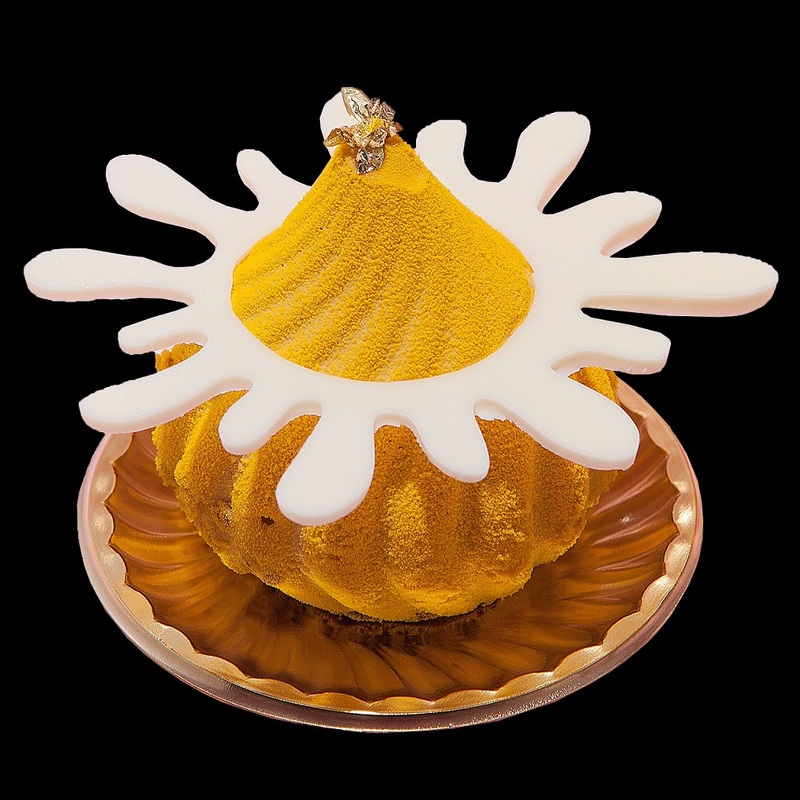 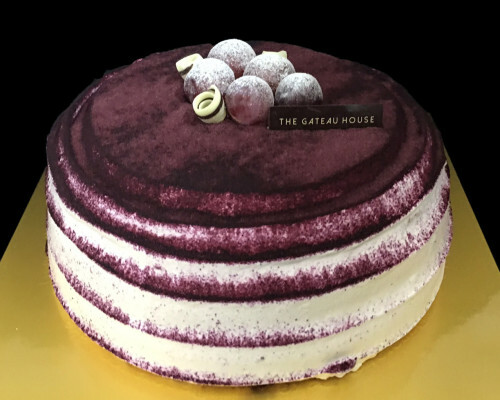 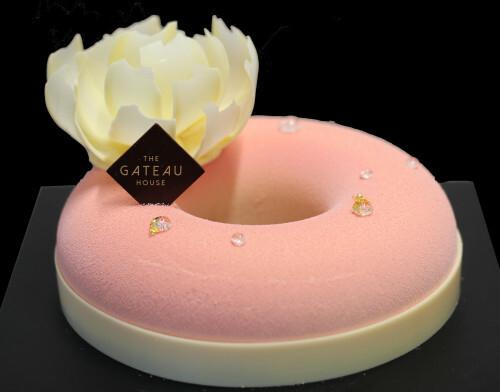 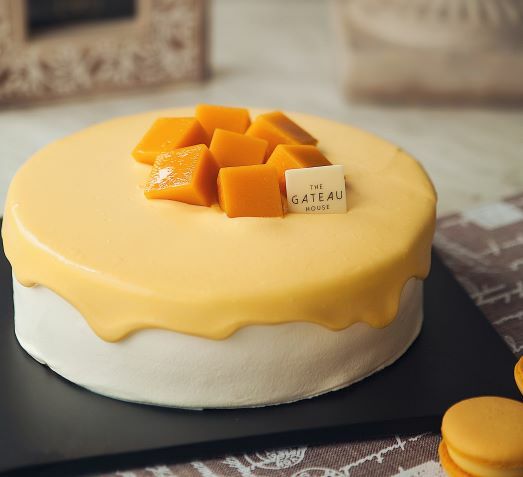 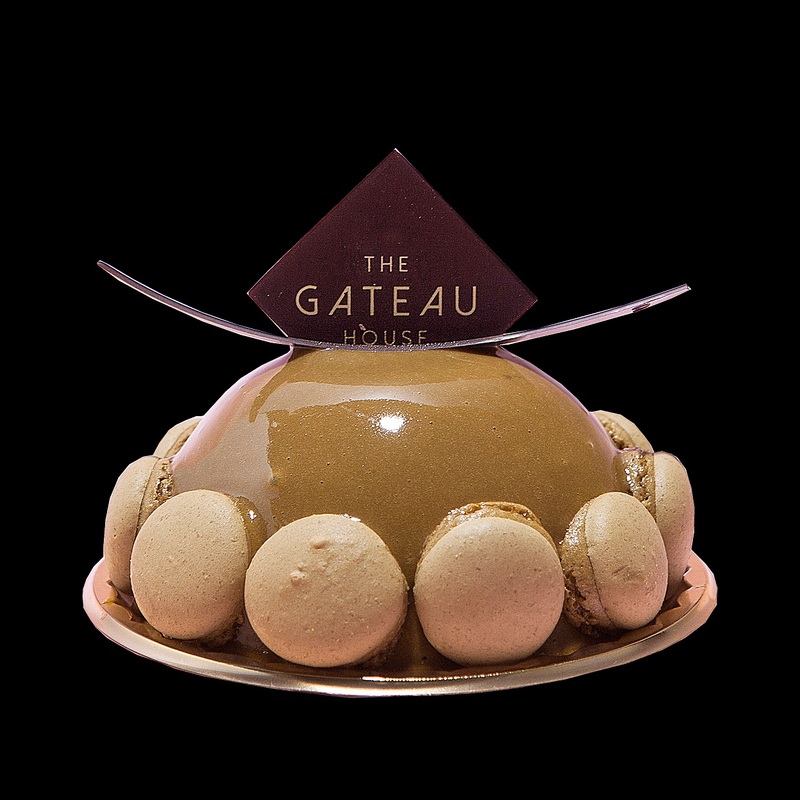 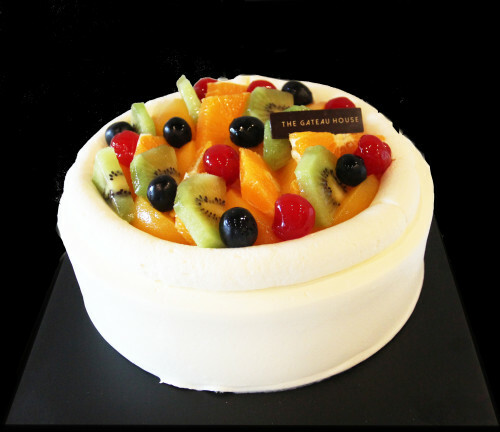 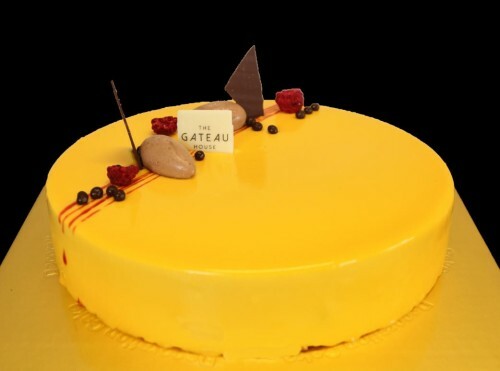 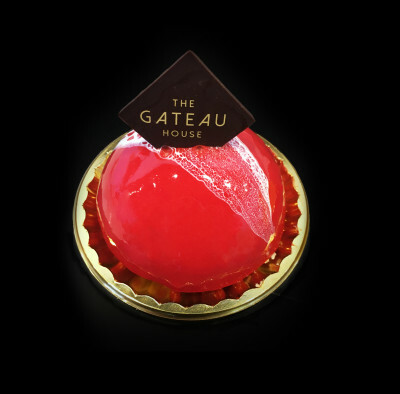 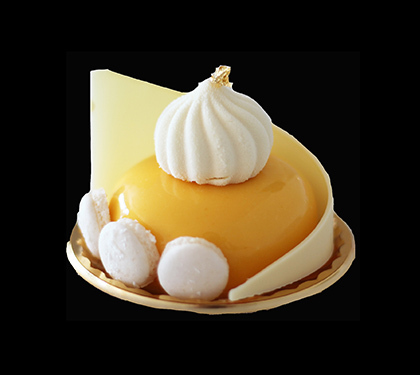 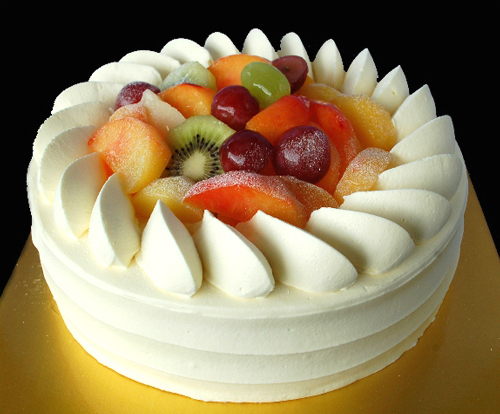 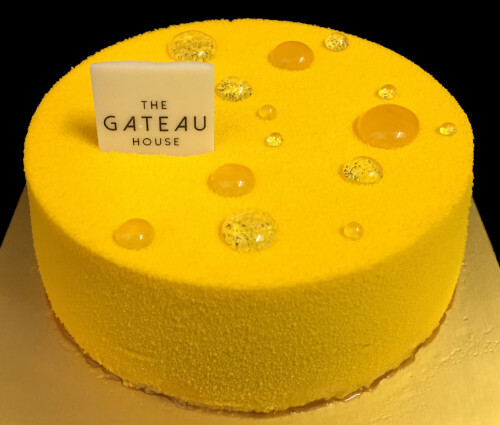 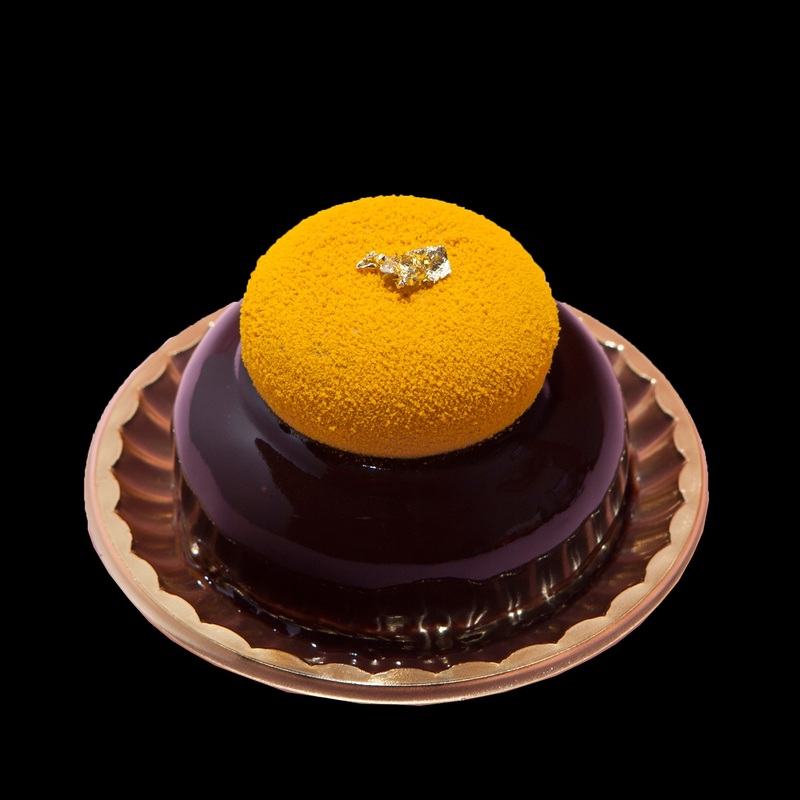 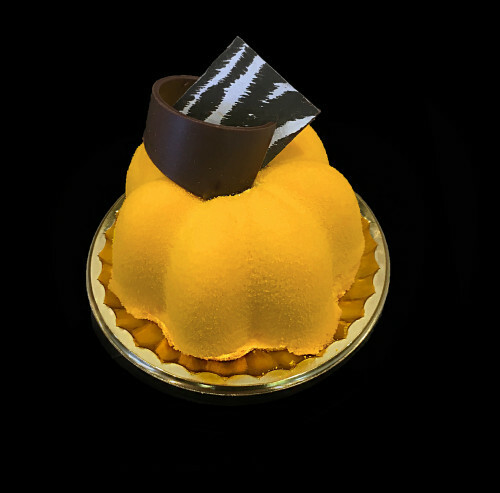 A highly pleasant taste of passion fruit jelly and dacquoise are covered by premium mango mousse on a white sponge base. 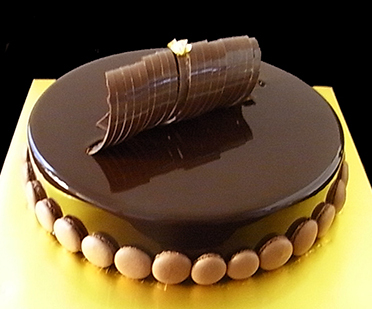 Finished with yellow chocolate sprayed, mango glazes and mirror glazes. 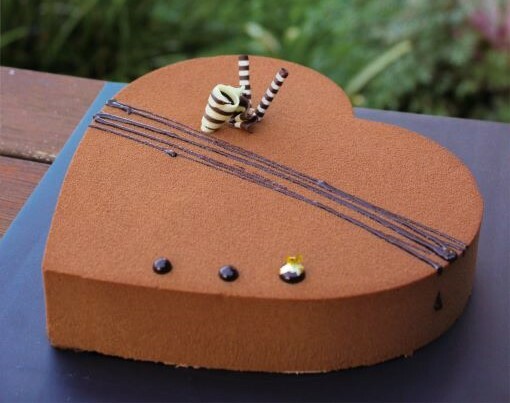 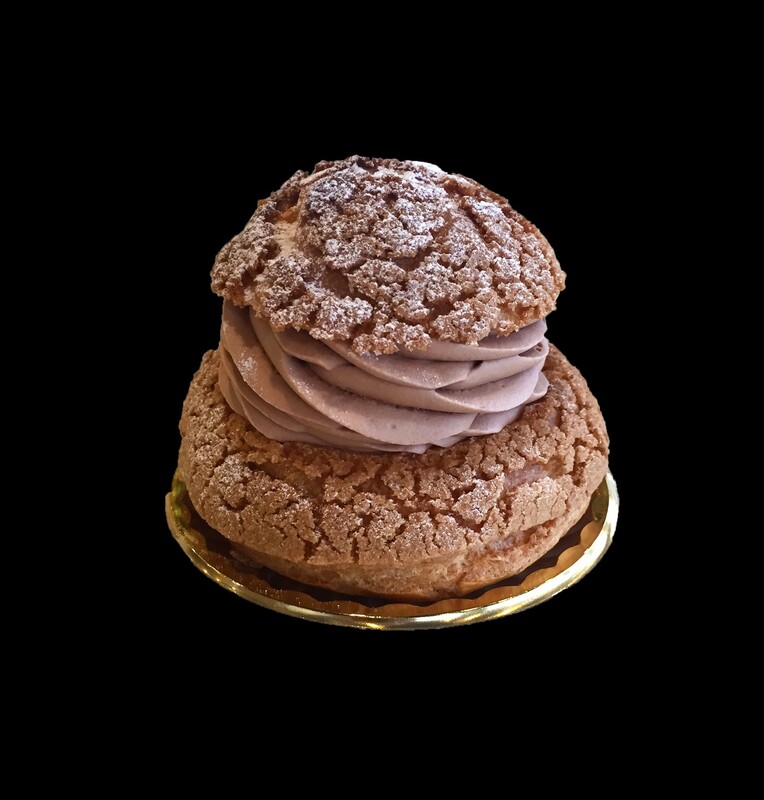 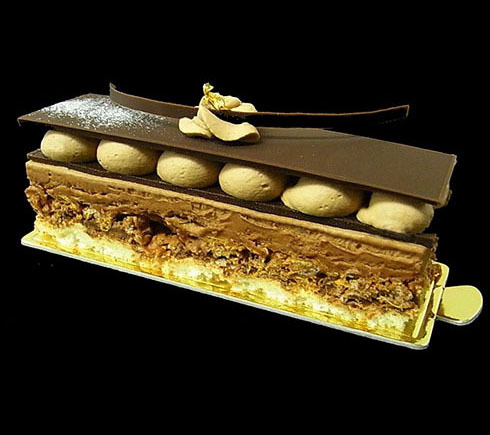 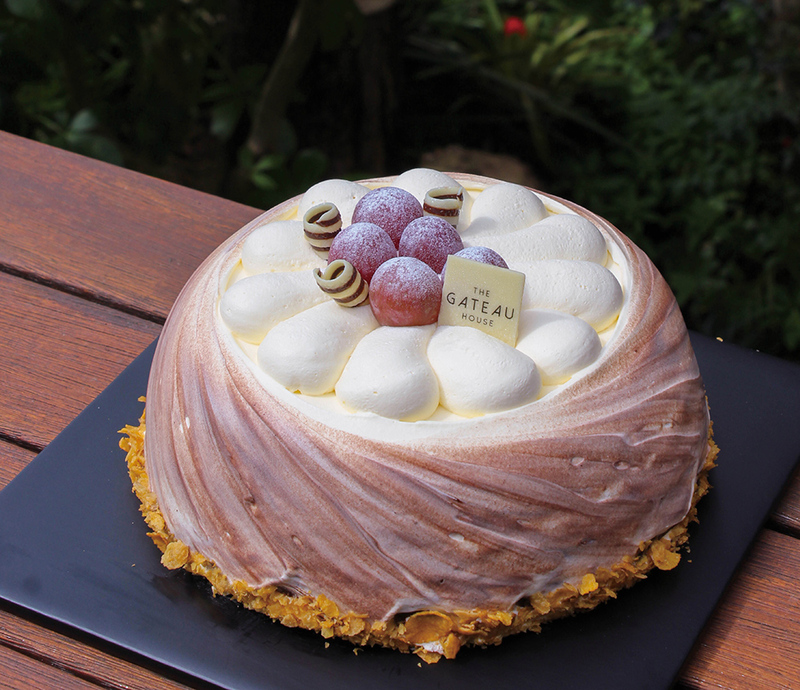 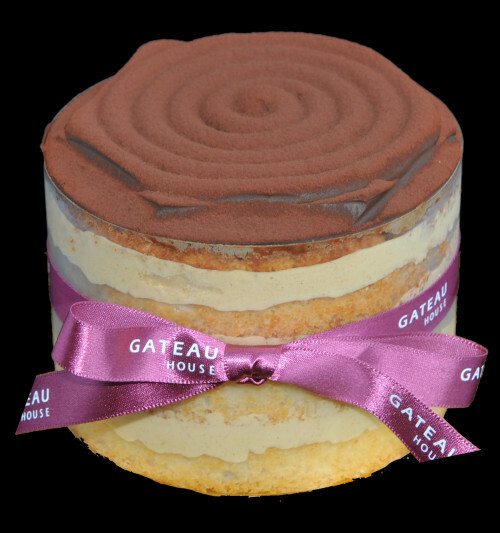 Four layers of dacquoise, filled with almond praline mousse and chocolate chantilly cream. 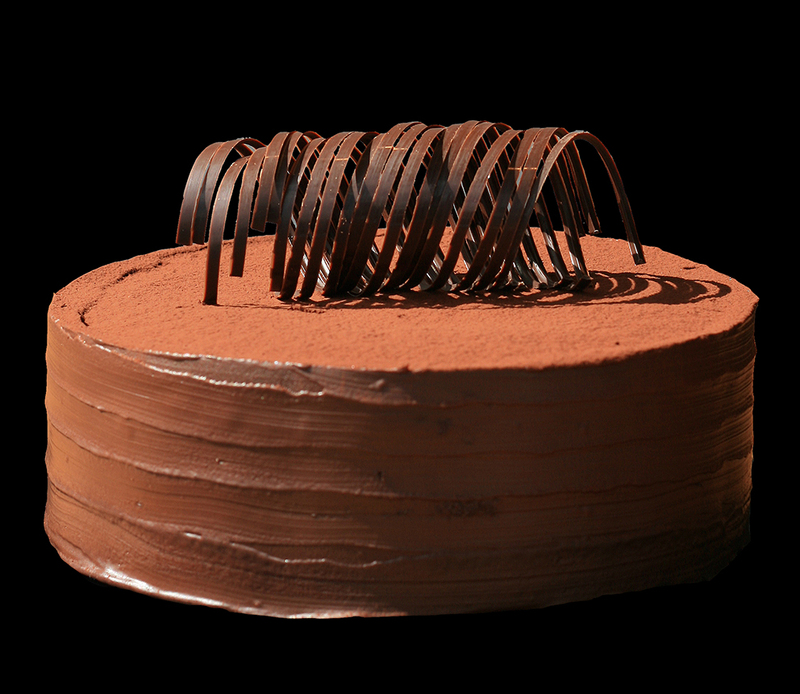 Chocolate ganache covers the top and finished with cocoa powder.